Any whisky enthusiast worth their salt has heard about Japan’s smallest and now defunct Hanyu distillery. The operation shut down in 2000 after being hit by the Japanese recession. 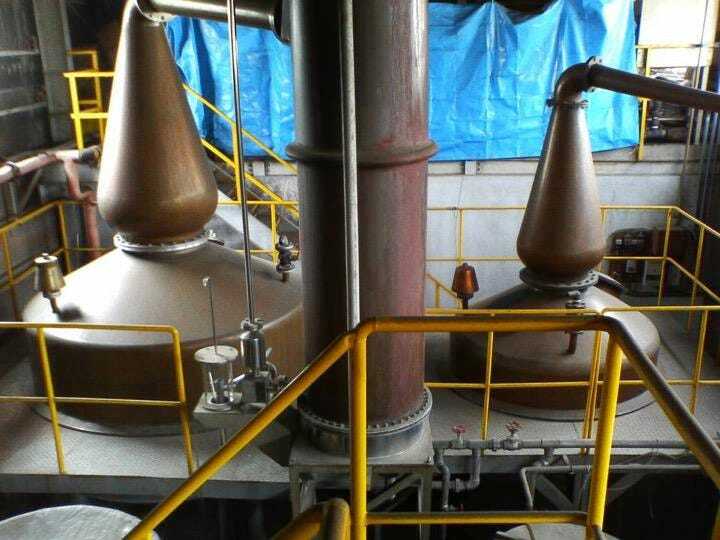 And because whisky was not as popular as sake and shochu — both of which are much faster to produce — the new owner of the distillery was not interested in waiting for brown water to slowly mature into whiskey. Appreciating the fact that barrel ageing takes finesse and time, Ichiro Akuto, the scion of the original Hanyu distillery, purchased the remaining casks. He then began to bottle the single malts in a slow and steady stream over the years and named them after playing cards. The result was a cult-like following. 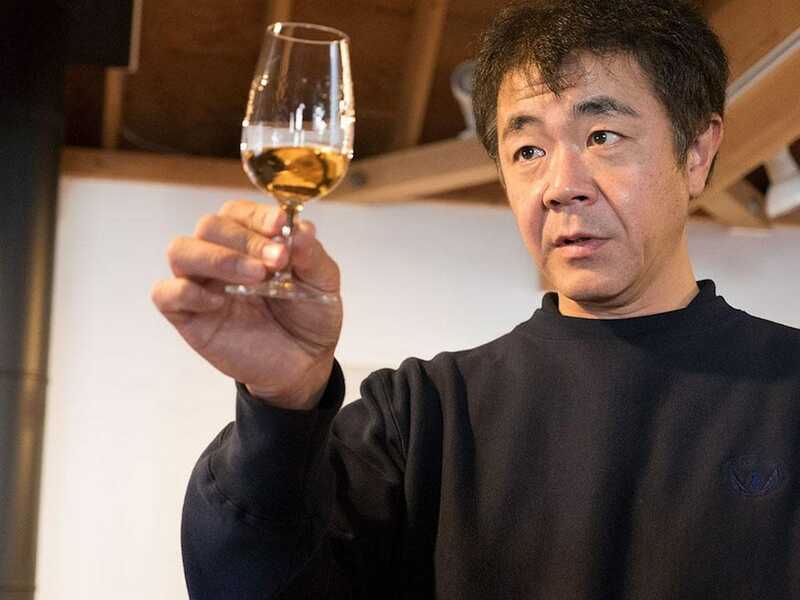 Ichiro Akuto, the creator of the Hanyu Card Series examines a dram of whisky. This month, Sotheby’s Hong Kong is auctioning off what they say is the first ever sale of a complete set of 58 bottles of Ichiro’s Card Series. In 2015, a 54-card full set (though this would later change) fetched $480,000 at a Bonhams auction. Back then, it was understood that a standard deck of cards included 13 spades, diamonds, clubs, and hearts. Plus two jokers. 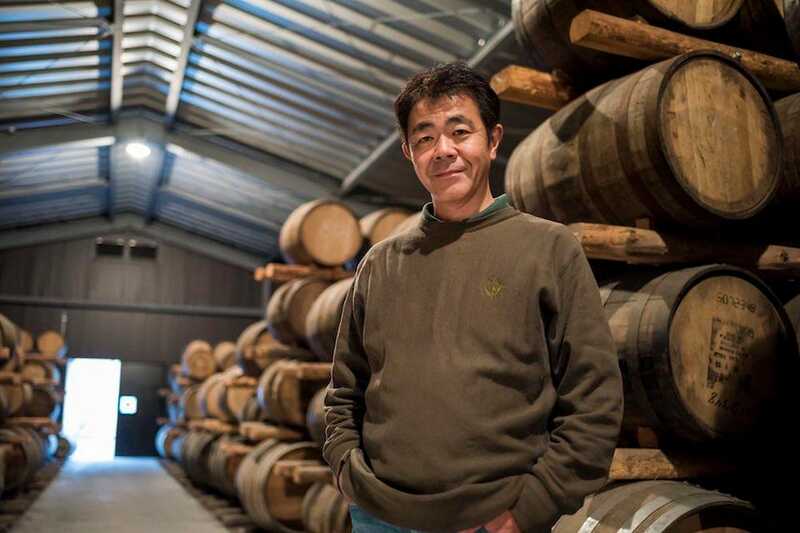 Ichiro Akuto in front of his whisky casks at his Chichibu distillery. As a result, it’s now understood there are two versions of the first four cards in the market. The secondary release in 2006 was matured for one year longer than the first. Only around 120 bottles were produced for each four cards the first time around — making their inclusion in any collection a valuable addition. Given the small batch and historic significance of the distillery, Sotheby’s gave a conservative estimate of around half a million dollars for the upcoming bid. That valuation puts each bottle’s worth at an average of approximately $8,620. Aaron Chan is the owner of Club Qing, a whisky bar in Hong Kong. 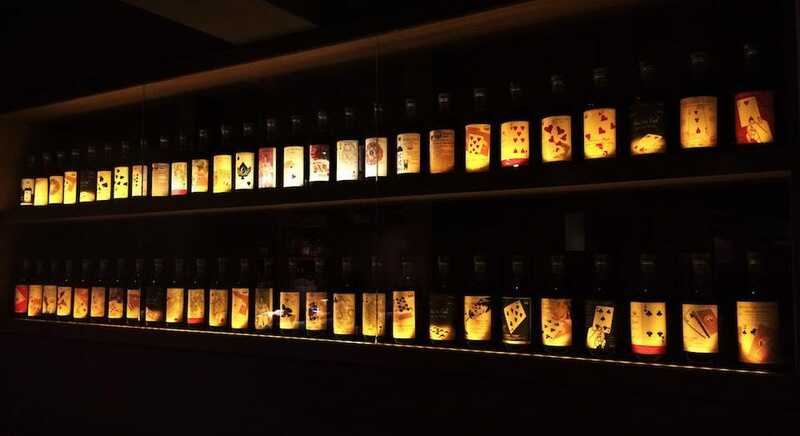 He is a whisky connoisseur and owner of a 54-bottle collection of the Hanyu Ichiro Player Cards, which he proudly puts on display. He even had custom shelves with lighting made so each label can be carefully discerned. Aaron Chan is the proud owner of a 54-bottle collection of the Hanyu Ichiro Player Cards. Beyond auction and private collectors, savvy investors are also seeing the growing value in whisky as a financial vehicle. Lloyds Private Banking had revealed that one out of six UK investors holds “hobby” investments in their portfolios, proving work and play need not be mutually exclusive. The Platinum Whisky Investment Fund launched three years ago in Hong Kong is a good example. 54 bottles from the Hanyu Player Card series on display in Club Qing. The $12 million fund focuses on acquiring old and rare malts, including several bottles of the Ichiro Playing Card series. Rickesh Kishnani, the founder of the private equity fund says silent stills, which refers to distilleries that have closed, make up a quarter of their total portfolio holdings. “There’s nothing more rare than drinking a bottle of whisky from a distillery that no longer exists. It provides a unique insight into a small piece of whisky history.” The fund owns silent stills including Rosebank, Port Ellen, Brora, Glen Flagler, and Karuizawa to name a few. Copper pot stills in the now defunct Hanyu distillery. According to an index by Rare Whisky 101, supply shortages and demand driven by Asia have pushed up prices. “Finding silent still bottles can be extremely difficult,” says Kishnani. Even though the Fund buys directly from private collectors who have more than they could drink in a lifetime, the whisky investor points to auctions as a good way to acquire rare malts. In recent years many partial collections of the Poker Cards have been auctioned on the market. “Prices went up three times in three years,” says Chan and it was a relatively easy way to accumulate the cards. “This somehow defeats the purpose and enjoyment of hunting down the bottles one by one like I did 10 years ago.” He is also aware of the additional releases, and once owned three out of the four secondary releases. But, since 58 doesn’t “fit the idea of a deck of cards,” he decided to imbibe and enjoy.